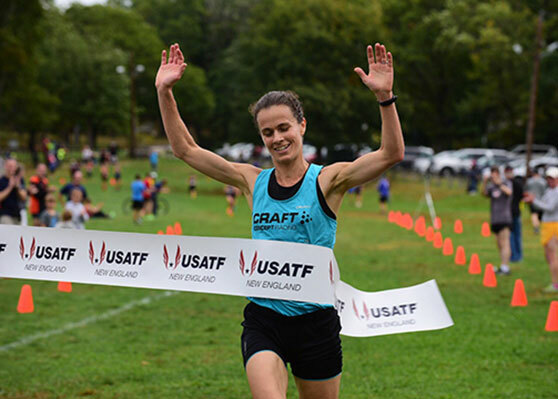 Congratulations to Team Psycho member Ginger Reiner who won the 2017 USATF Masters 5km Cross Country Championships at Franklin Park on October 16. This is Ginger’s THIRD National Championship this year. (10K road, Olympic Distance Tri, and now 5K Cross Country). That is not just a good year, that is an AMAZING year. Super impressive from a super humble yet extremely talented individual. We are all very proud of Ginger.